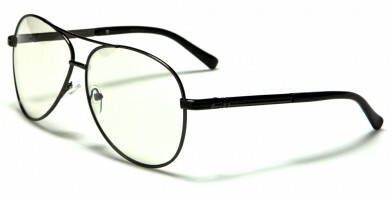 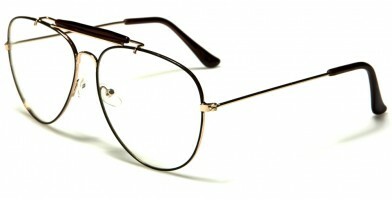 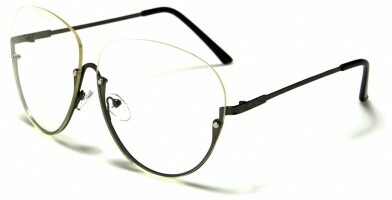 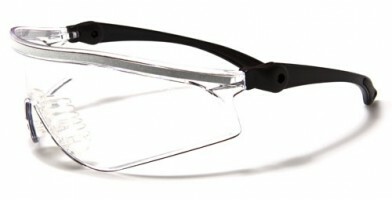 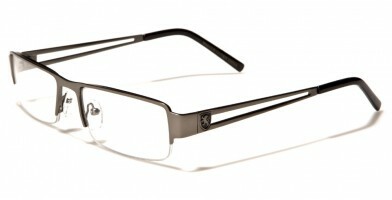 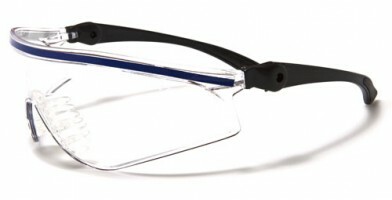 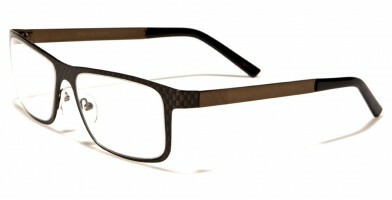 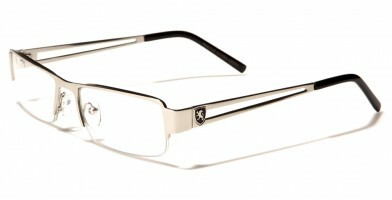 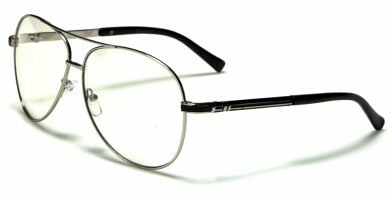 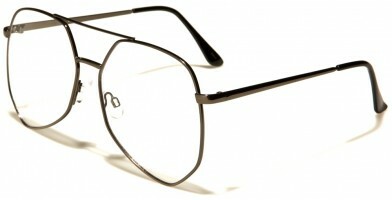 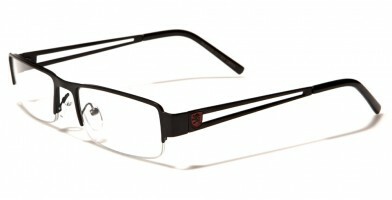 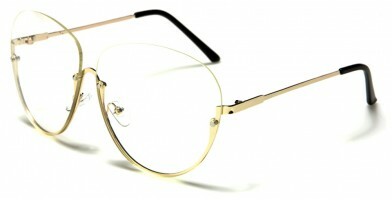 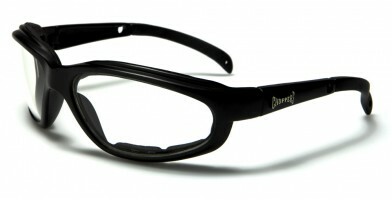 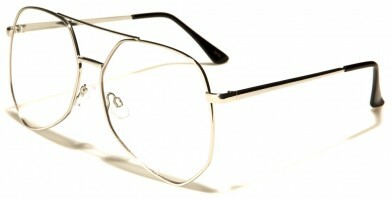 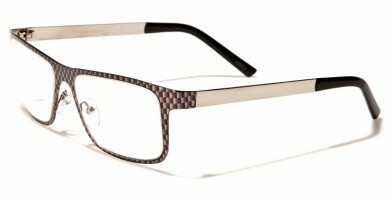 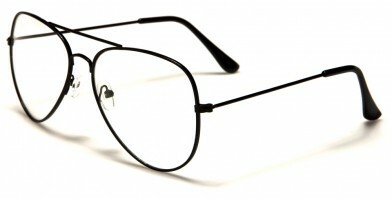 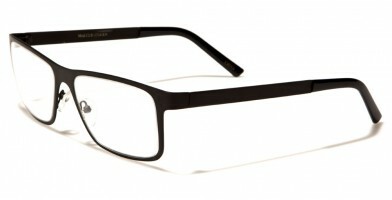 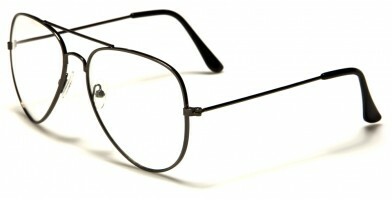 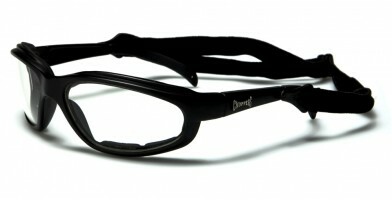 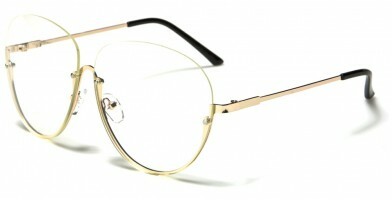 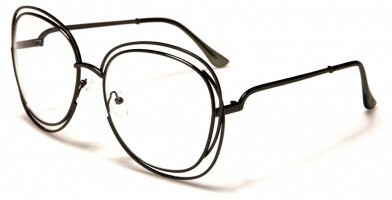 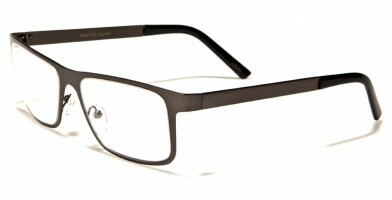 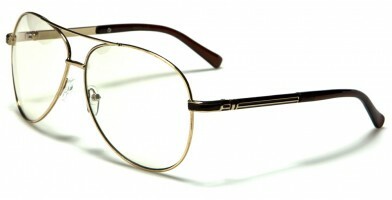 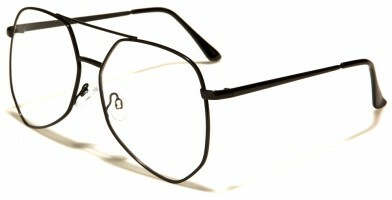 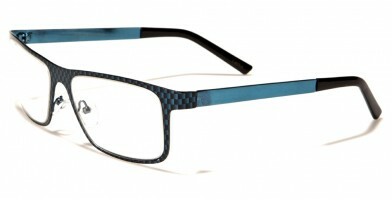 Men's clear-lens glasses are ideal for riding motorcycles, reading or creating just the right air of sophistication. 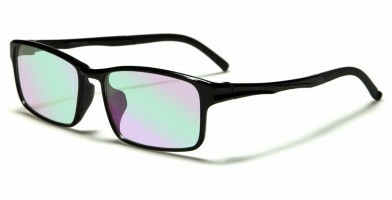 These wholesale men sunglasses come in a variety of brands and styles, making it easy for retailers to choose an assortment for their stores. 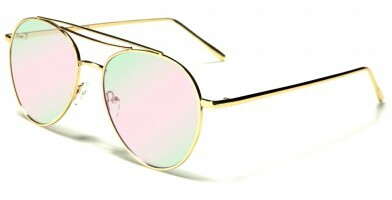 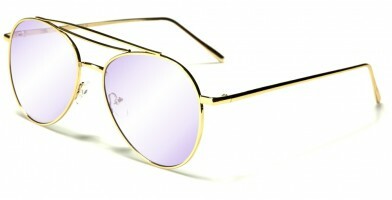 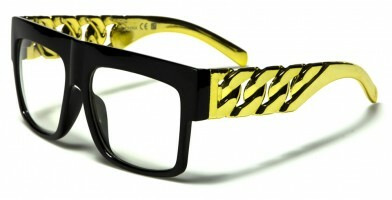 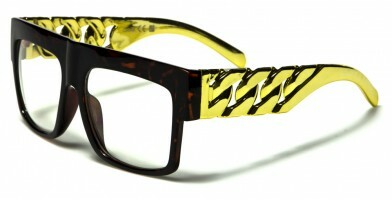 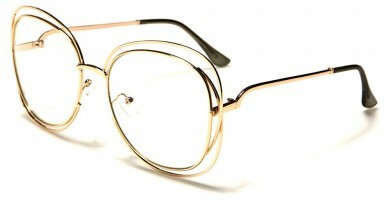 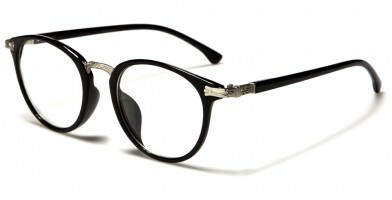 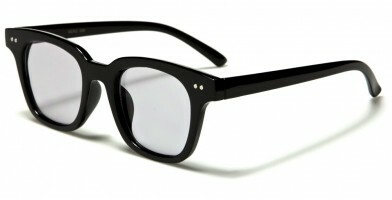 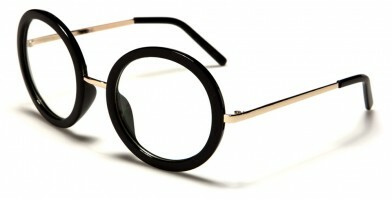 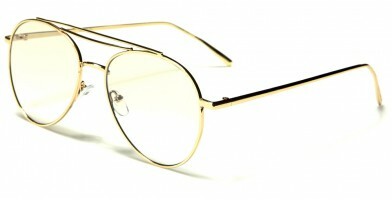 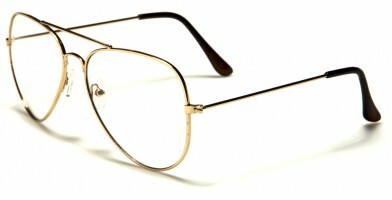 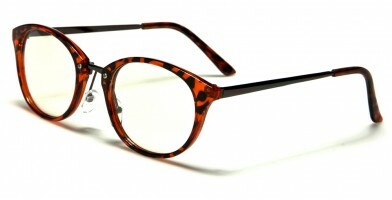 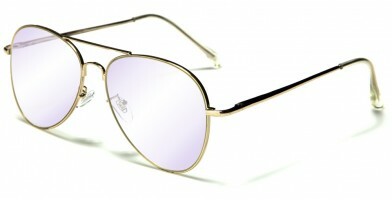 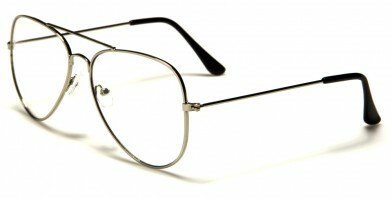 Popular styles include aviator, rectangle, round and classic. 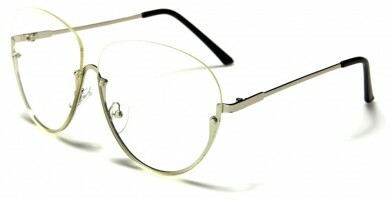 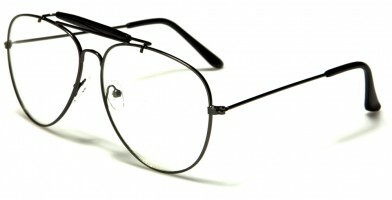 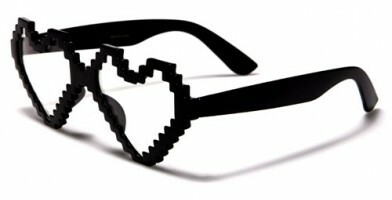 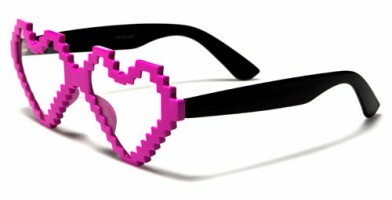 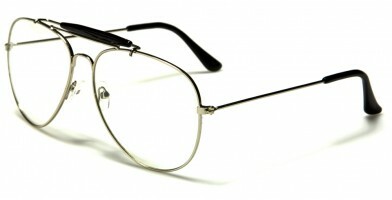 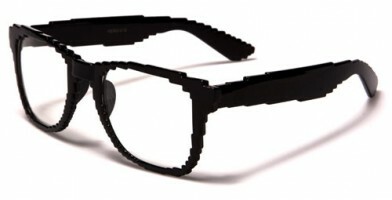 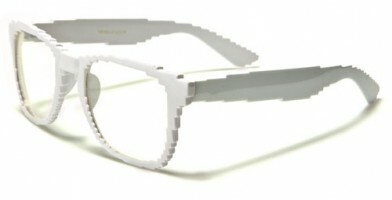 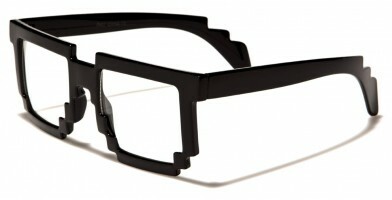 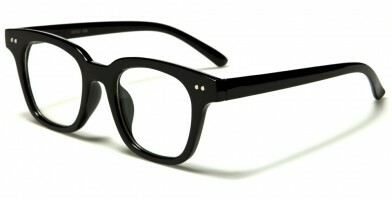 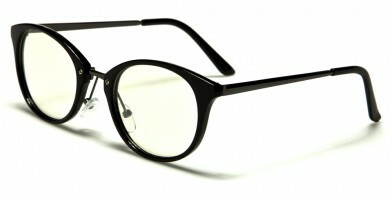 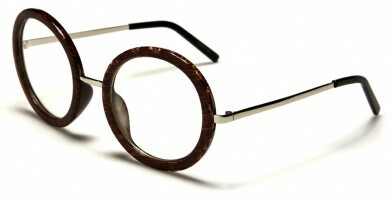 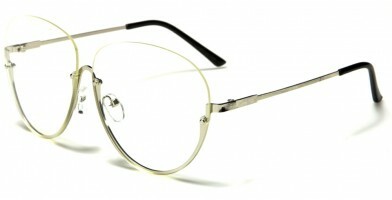 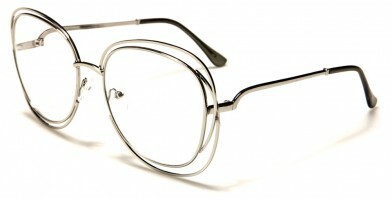 Many popular clear-lens glasses are made of metal, plastic or wood. 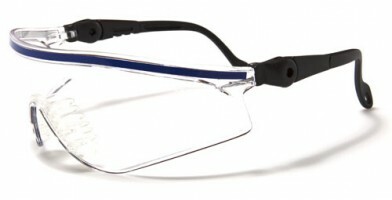 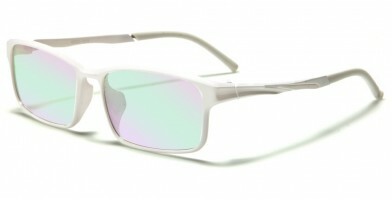 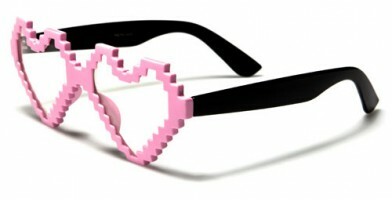 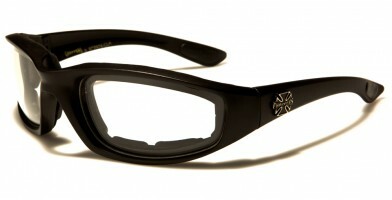 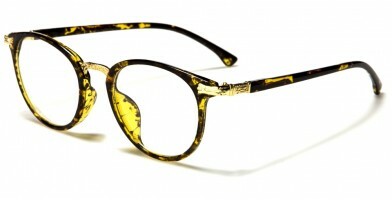 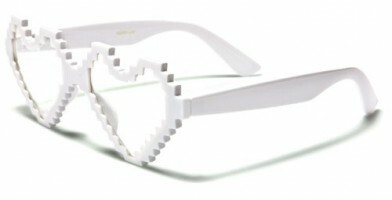 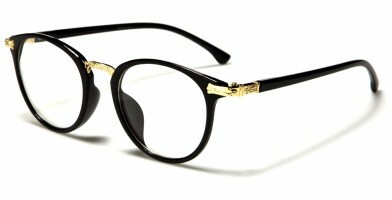 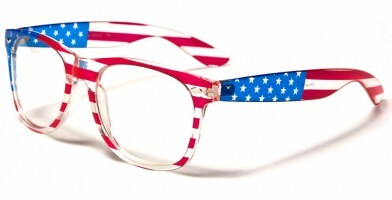 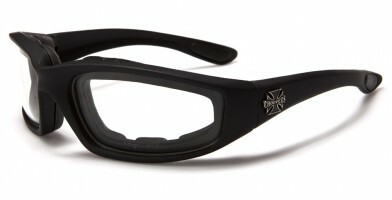 Olympic Eyewear sells these by the dozen, making it easy for retailers to resell them for a profit. 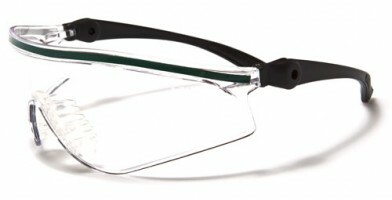 Retailers can pick up large quantities in bulk to keep on hand during the year, and Olympic Eyewear offers the most variety of clear-lens glasses on the market.